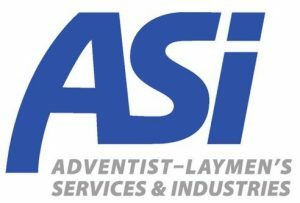 ASI (Adventist-Laymen’s Services and Industries) is a cooperative network of lay individuals, professionals and ministries who share a common commitment to support the global mission of the Seventh-day Adventist Church. We’re not church employees—we’re laypeople who want to support the mission of our church. ASI is a membership-based organization of Seventh-day Adventist laypeople who enthusiastically participate in the church's worldwide mission to serve others and to share the good news of Christ's love and His soon return. ASI Mid-America is a regional ASI chapter in the Mid-America Union. 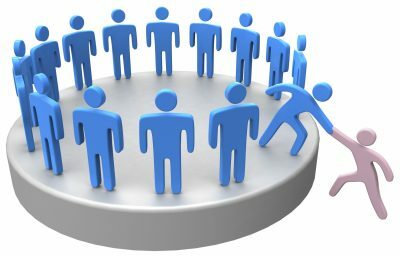 Its local leaders provide opportunities for members to network with and support each other through regional meetings, rallies and outreach efforts. The Mid-America chapter area states and conferences that we serve. ASI members are a unique and diverse group that includes business owners, professionals and self-supporting ministry participants from every walk of life. ASI members live and work to promote a Christ-centered lifestyle by "Sharing Christ in the Marketplace"—through education, health programs, community services, and evangelism. 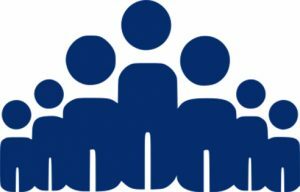 ASI membership is held at the national level, with various regional chapters working to support the needs of members in their local areas. Each regional chapter also sponsors its own local projects.